Powerbank safe model of linktech is high-performance that can charge mobile phones quickly. 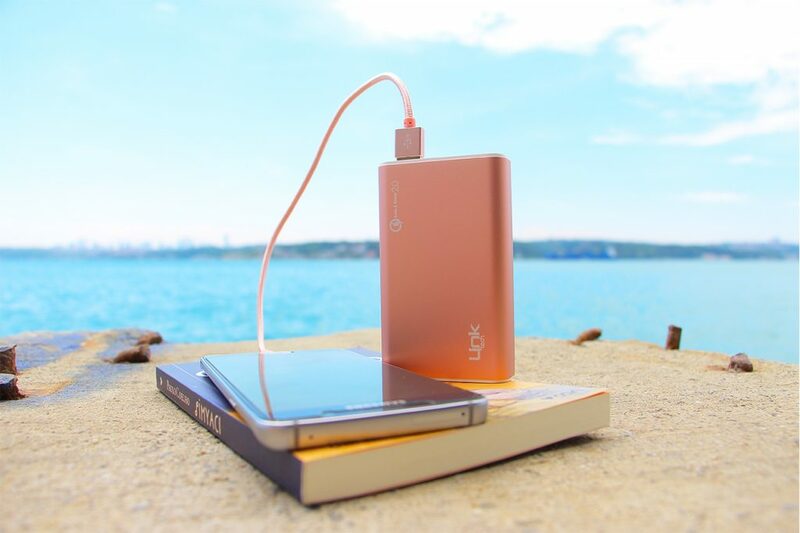 The battery of safe powerbank is powered by LG 10.000 mAh lithium battery. Some models of safe powerbank have Lcd display which shows power consumption. Some models of safe powerbank have USB ports that help you to charge more than one phone at the same time. “Safe” is mean that powerbank include extra circuit protection technology.